1968 Toyota Corona 1968 Toyota Corona HotRod!! 4.0 Liter V8 290HP - Full Tube Chassis!!! 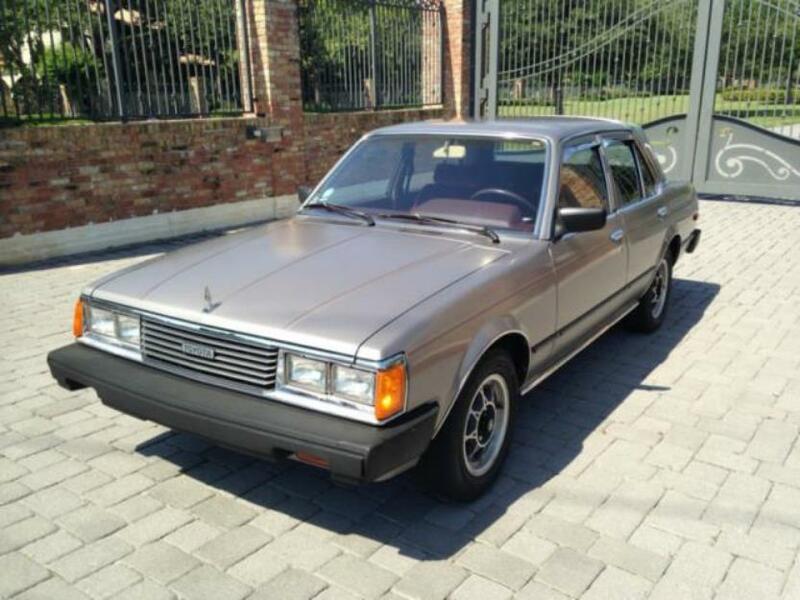 We are selling a 1982 Toyota Corona with only 58k Original miles! Garage kept ! Owned by a 92 year old and was passed on by him. Really show quality car, all original. Not rusted, excellent paint, drives really well. Doesn't need anything. Cruise control works, AC works, everything works. It's in excellent condition and the pictures show.